Museum of Discovery & Science Ticket Giveaway Ends Soon! Did you enter the Museum of Discovery and Science ticket giveaway yet? The giveaway ends tomorrow, and the Joe DiMaggio Children's Hospital Kids, Love and Family event at the museum will feauture lots of great performances, shows and kiddie rides....it is definitely worth a visit. We are hosting an awesome Museum of Discovery & Science ticket giveaway at our blog Frugality Is Free. 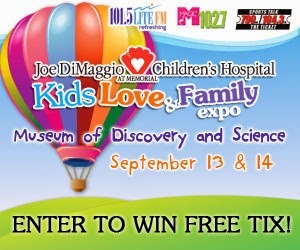 We are giving away a family 4-pack of tickets to the Museum of Discovery & Science in Fort Lauderdale and the Joe DiMaggio Children’s Hospital Kids, Love & Family expo. This South Florida giveaway ends on September 4th, and it is low entry, so make sure to get your entries in for a chance to win. Enter the Museum of Discovery & Science ticket giveaway here. Summer vacation is right around the corner, and that means that we are looking for great ways to save on summer fun and educational attractions for our family. This is why we always sign up for the Fort Lauderdale Savings Card. 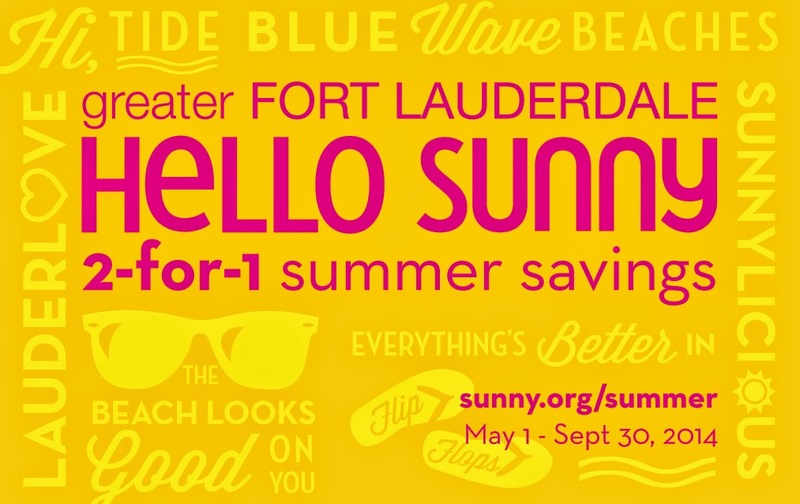 The Fort Lauderdale Summer savings Card, gives great BOGO discounts on attractions, museums and more in the Fort Lauderdale area. 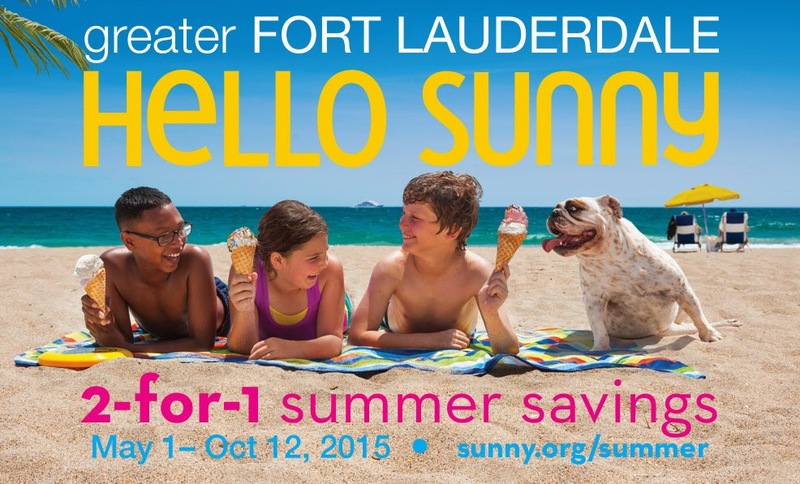 Fill out this Fort Lauderdale Summer Savings Card form, and you can request up to 2 savings cards per household. You can also print the coupons straight front the Sunny.org website. 3pm. Adults $12, seniors $11, children $7. water. Daily 9am-5pm. Adults $33.92. Buy one regular priced adult admission andget the 2nd admission free. 60-acre botanical garden and Everglades wildlife sanctuary. Open 7 days a week 9:30am-5pm, ticket booth closes at 4pm. Adults $18, children 3-11 $10. Narrated tram touradditional. 2-for-1 tickets, plus a free bag of popcorn and 2-for-1 on wine, beer, soft drink. $10 film ticket. Lauderdale: Wed-Fri 6-10pm, Sat-Sun 1-10pm; Hollywood: Mon-Sun 1-10pm. closes at 4pm. Adults $26.95, children $21.95. Purchase one Swamp Safari Day package and get 2nd free, includes airboat ride, swamp buggy tour, and more. Daily 9am-6pm. Adults $49.95, children $35.95. 2-for-1 tickets. 35-acres of pristine barrier island ecosystem nestled among miles of beachfront. Tues-Sun 9am-4pm, Adults $20, seniors $18, children $16; grounds only $10. Thurs 1pm, 2pm and 3pm; Sat 11am to 3pm. 2-for-1 airboat ticket. Does not apply to private and red eye tours. Standard 30 minute tour. Adults$19.50, children $10 4-10. Daily 9am-5pm. Make sure to bring your card along with you, when you go to the Sawgrass Mills Mall to get a free coupon book with more than $500 in savings. These coupon books are usually sold to tourist for $10 a piece, so it is a great savings, and you can pick up a book every time you go. 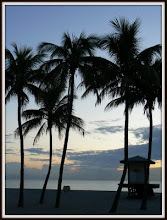 I have a fun and low-entry giveaway for all of you South Florida folks. 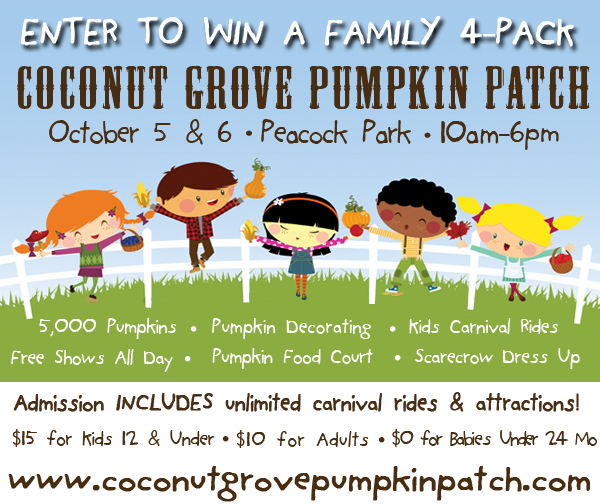 The Coconut Grove Pumpkin Patch Festival is coming up, and I am giving away a family 4-pack of tickets at my sister blog Frugality Is Free. You can enter to win Coconut Grove Pumpkin Patch Festival tickets here. Have you ever been to the Coconut Grove Pumpkin Patch Festival? If you are looking for a Zoo Miami discount, you can sign up for Recyclebank, and get a - BOGO Zoo Miami here. This Saturday September 29th, you can get free admission to Zoo Miami. You have to go to the Smithsonian Museum Day website to download your tickets. You can get 2 tickets per email address.Once you get to the ticket form, simply look under FL, and then scroll to the last FL museum...Zoo Miami. On a personal note, I can highly recommend getting to the Zoo as early as possible, as it can get hot in the Zoo here in South Florida. Renting a family big will also be a splurge well worth it, because Zoo Miami is enormous, and from personal experience I can say that walking the entire zoo is tough for both young and old. Besides free admission to Zoo Miami, there are lots of other museums which you can attend free this Saturday. For a complete list of free admission museums in Florida go here. This Saturday September 29th, you can get free admission to the Fort Lauderdale Museum of Art. You have to go to the Smithsonian Museum Day website to download your tickets. You can get 2 tickets per email address. The Fort Lauderdale Museum of Art has a great shark exhibit, which my boys have been eager to see.